The Handmaid's Tale is real. 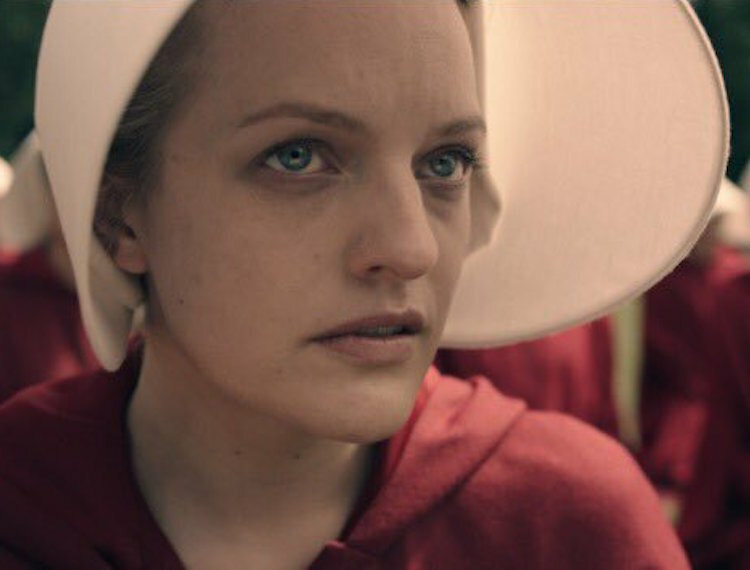 Yesterday's Ohio Senate Committee hearing on a proposed new anti-abortion law for the state was attended by some unexpected visitors: several women dressed head-to-toe in blood red garb and bonnets a la The Handmaid's Tale. The costume is the identifying outfit of a "Handmaid" in Margarat Atwood's novel-turned-Hulu-sensation—a rare fertile woman made to carry children for their male "commanders." The Ohio Senate Bill 145 bans "dilation & evacuation" abortions, which is by far the most safe and common means of receiving an abortion in the second-trimester. This Bill would ultimately criminalize the termination of a pregnancy after the first trimester. The law comes in the wake of Texas passing a similar bill that also calls for mandatory "fetal funerals."